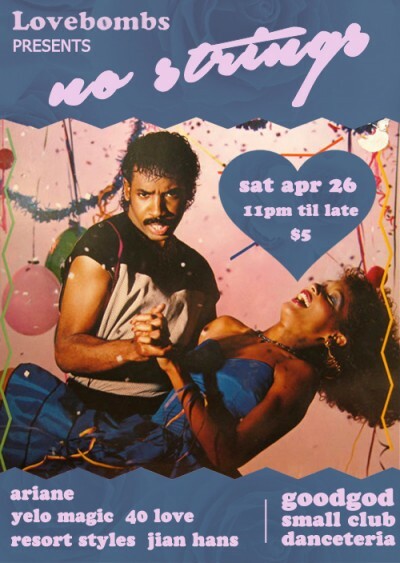 Step into a dancefloor love affair with the Love Bombs crew, making their long-awaited return to the Danceteria. For this stunning instalment, they’re joined by Sydney’s DJ booth crush Ariane for an all-night party of tunes to get down to. Wear a heart on your sleeve and slide onto the dancefloor, this one’s gonna be an unforgettable night.